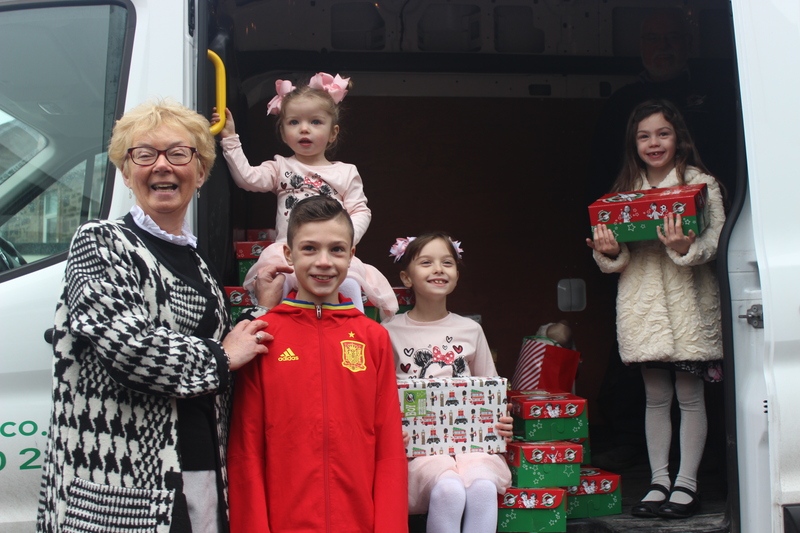 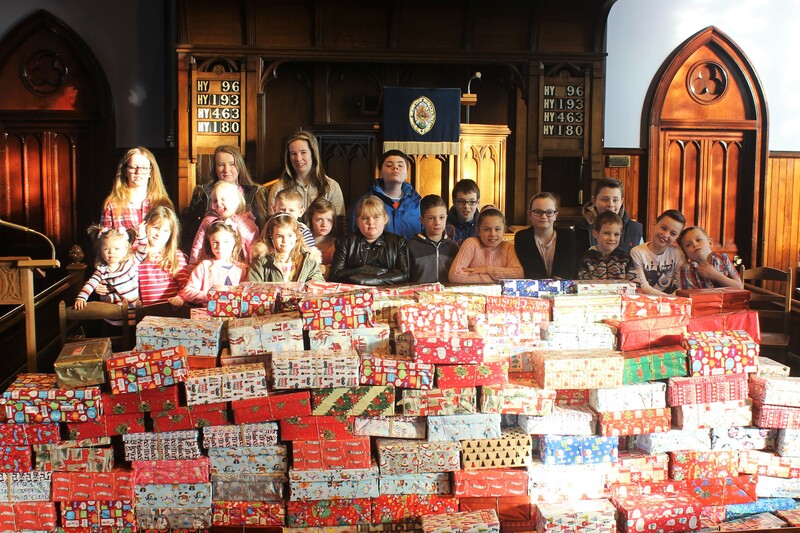 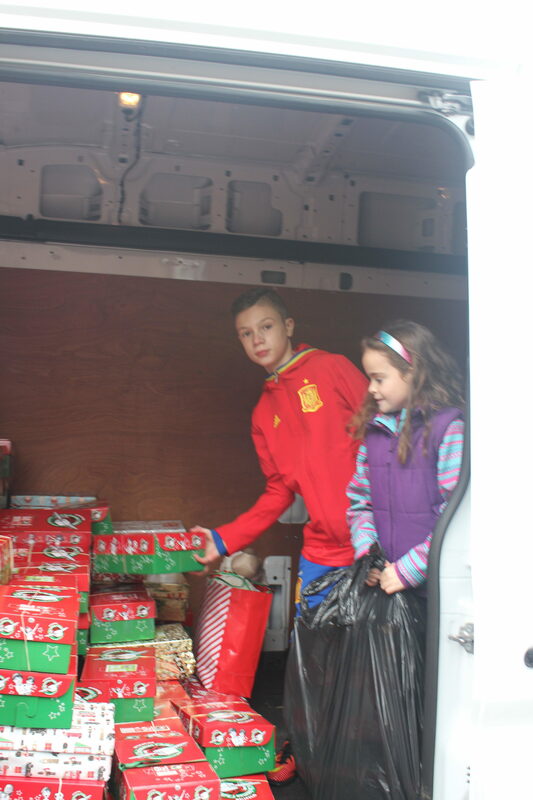 Both churches support this charity and with the support of the congregation and wider parish, every year send 300+ lovingly prepared boxes to children around the world. 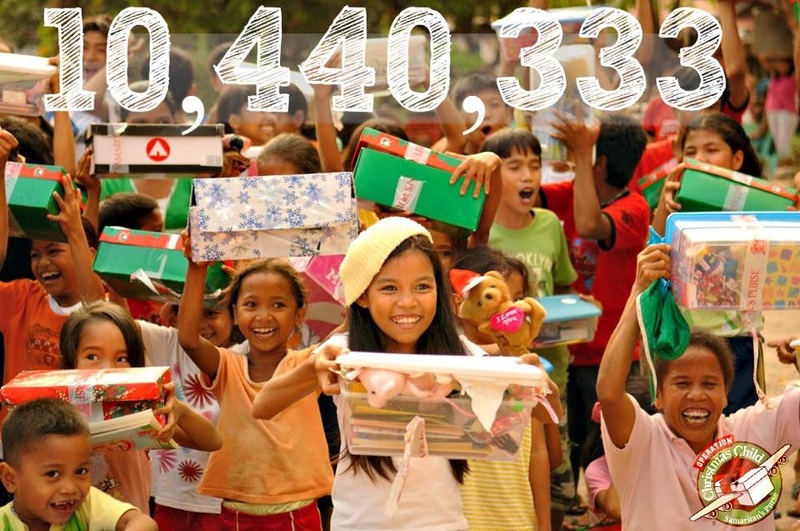 Follow the link below to see more information of how to do this and a video of the wonderful work that is done. 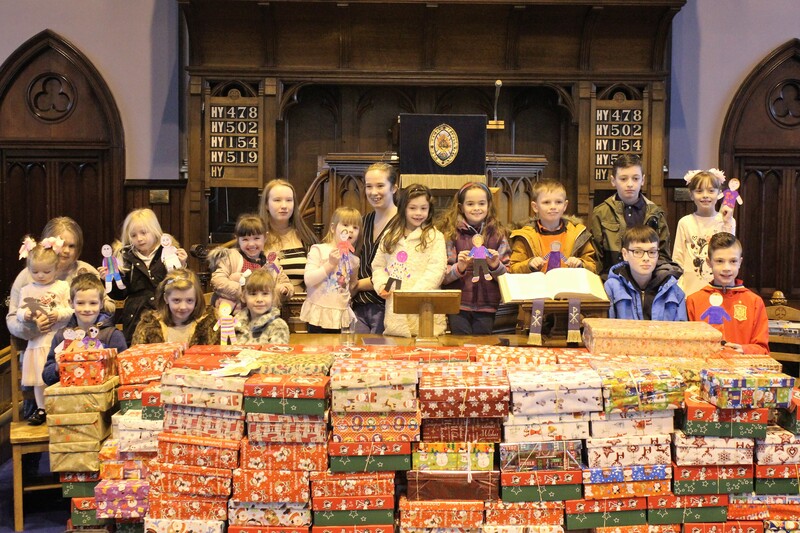 Another wonderful effort from both churches, this year sending 377 shoeboxes off on the start of their journey overseas. 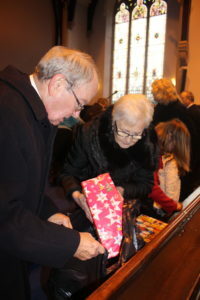 Members of the Congregation and the combined Sunday Schools, helped load the boxes after a lovely service to dedicate them prior to their travels.